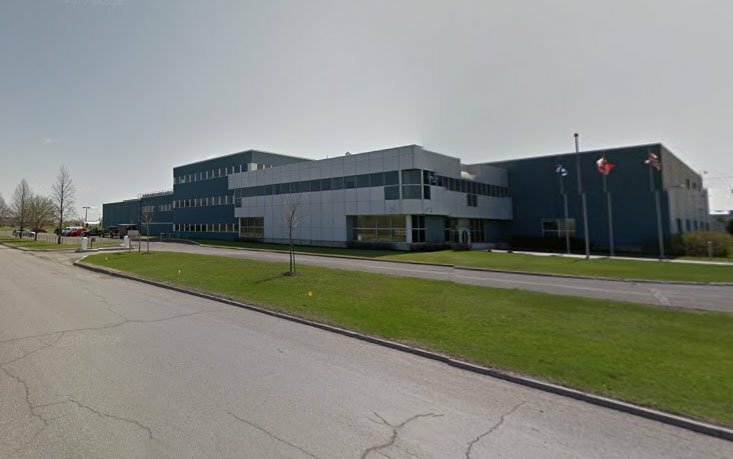 Cologix has picked up two large wholesale colocation data centers in Montreal, on top of the seven facilities it already has there, with the purchase of local competitor Colo-D.
Colo-D owns two data centers totaling 50MW, positioned 80km (50 miles) apart in the thriving Montreal area, and announced plans for a new giant 150MW facility in October 2018. Cologix is already the leader in wholesale colocation in Montreal, and plans to invest $500 million in the region in 2019. Montreal is hugely popular with cloud providers due to its abundance of cheap renewable hydroelectric power. As the deals with hyperscale customers have grown larger, the local providers are being consolidated and bought up: for example, earlier this week Vantage Data Centers bought 4Degrees Colocation. 'D1,' Colo-D's first data center, is a 20MW, 115,000 sq ft (11,000 sq m) facility located in Drummondville, 50 miles outside Montreal and halfway to Québec City. In 2016, its big sister 'D2' opened in Longueuil, only 10km (6 miles) away from downtown Montreal and weighing in at 35MW, with 180,000 square feet (17,000 sq m) of space. The two are 2ms apart in latency, but are in different climatic and seismic zones, making them a good disaster recovery pairing, Colo-D has said. "Colo-D and Cologix combine the necessary physical infrastructure with the cloud and network onramps to a robust connectivity ecosystem that hyperscalers require,” said Bill Fathers, who has been serving as chairman and CEO of Cologix since June 2018. The deal includes the 22-acre plot where Colo-D planned to build its 150MW facility called 'D3.' Since this plan was announced with an anchor tenant, and given Cologix announced plans to continue major investments, it can be assumed that these projects will go on. Cologix'a release says the company's plans include adding 3MW to its MTL7 data center in downtown Montreal and to expand Colo-D’s D2 site.